Ripple Labs created the Ripple (XRP) cryptocurrency back in 2012. It has recently rebranded to XRP, from Ripple. Ripple is fast, transactions settle in less than 4 seconds and the XRP ledger can handle 50,000 transactions per second, compared to seven with bitcoin. Transaction fees are much lower than bitcoin too. Ripple cannot be mined like bitcoin, the 100 billion Ripple coins that exist today were created when the network launched in 2012. 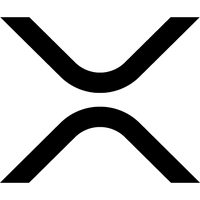 We don't have any debit cards listed for XRP (XRP) yet, check back soon!